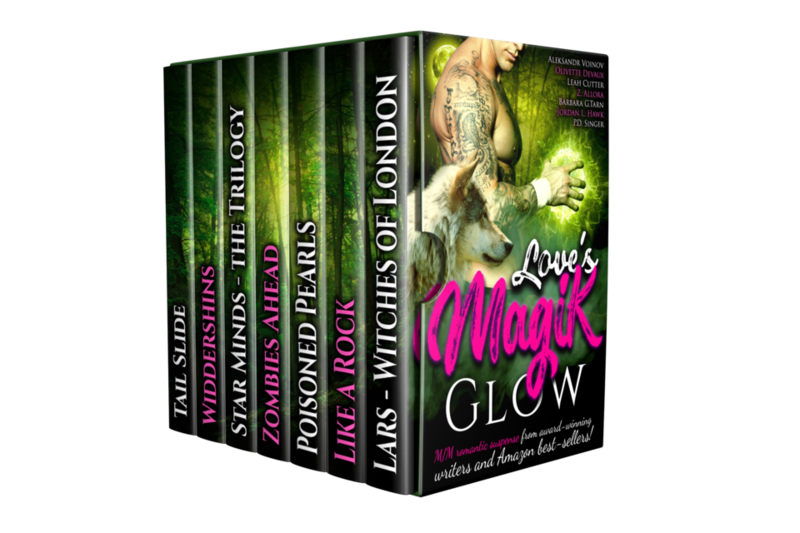 Let this LGBT romance bundle draw you into worlds other than our own! Allow your mind to sink into these tales of mystery, love, and imagination! Each one of these seven great books features LGBT characters who strives hard to find his – or her – or their – Happily Ever After. Forces beyond our ken conspire, planetary crusts tremble, and the Old Gods rumble. Still, our talented (or Talented) heroes quest through their fantastic worlds where danger awaits, but love often conquers all.